As I sit here at Barnes & Noble today, I can picture in my mind’s eye two big brown eyes staring up at me. Even though we’re not in Haiti at the moment, those eyes follow me everywhere. 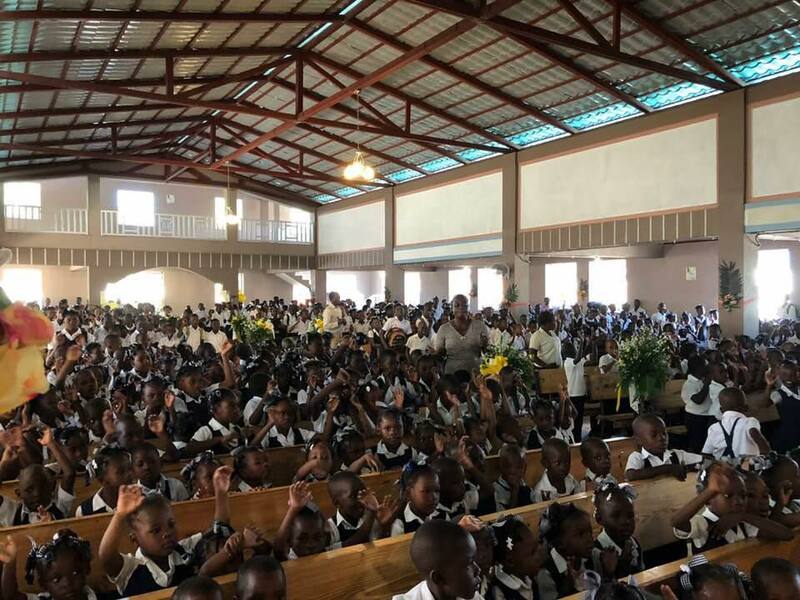 I know that this child’s parents – and so many others – are praying fervently that our food program will commence in conjunction with the opening of our three schools this year. These parents know how much this will lighten their burden if their children get fed a couple of substantial meals each week at school. According to this article, which ran yesterday in the Los Angeles Times, Americans toss out as much as 40% of their food! If this is true, I find this fact grievous because we face hungry people every day. What grieves me even more is that I have removed spoiled food from our refrigerator in Haiti as well. Food that could have been put to better use was dumped into the trash can instead. We are probably all guilty of the mismanagement of the resources the Lord has entrusted to us. Maybe, if we all work together, we could be better stewards of the Lord’s blessings and have more left over to help those who are less fortunate than we are. If this speaks to you, would you please consider making a difference in a child’s life this year and donating to our Schoolkid Lunch Fund?